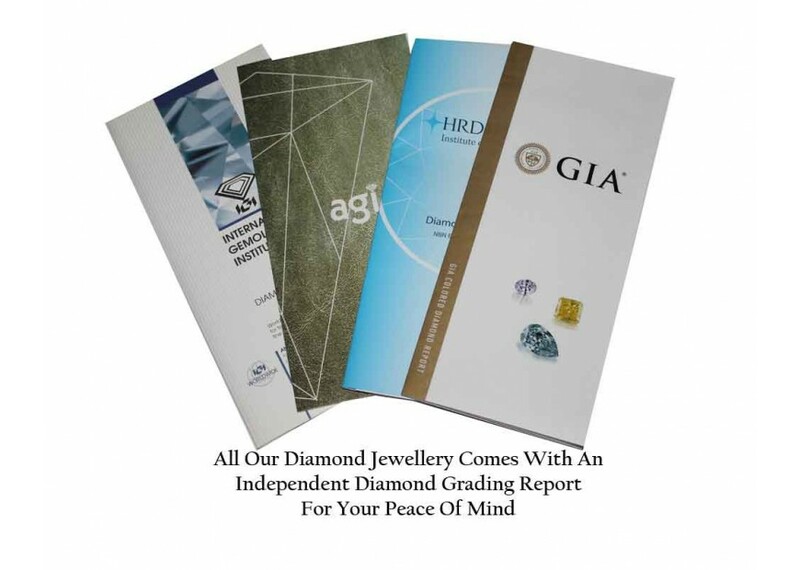 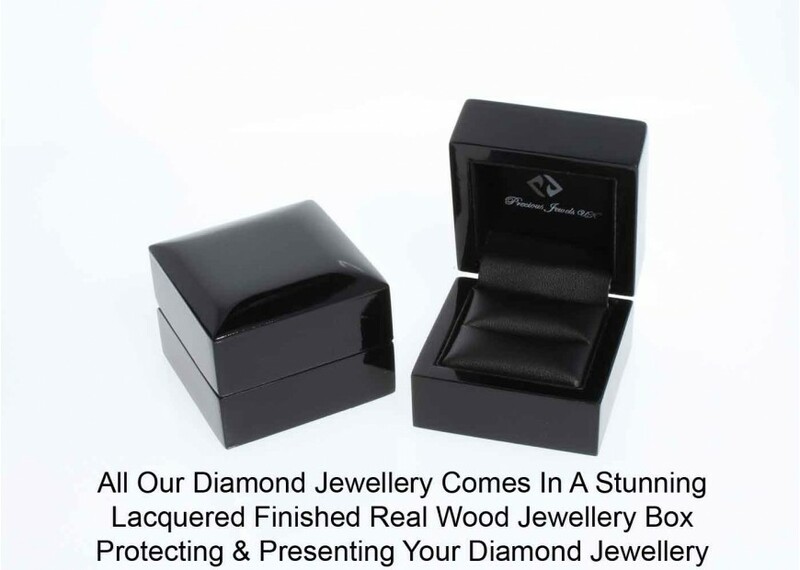 This stunning ring combines classic design with a unique gemstone to create a truly spectacular ring which is sure to be loved for many years to come. 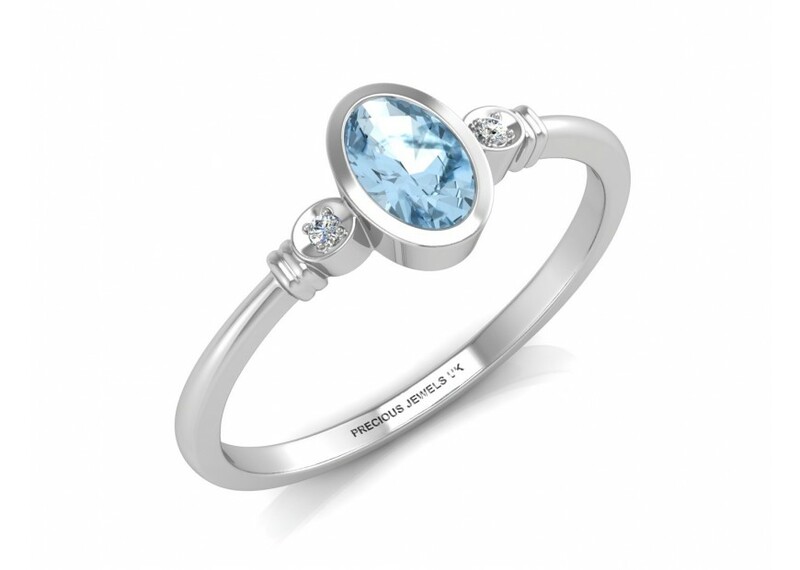 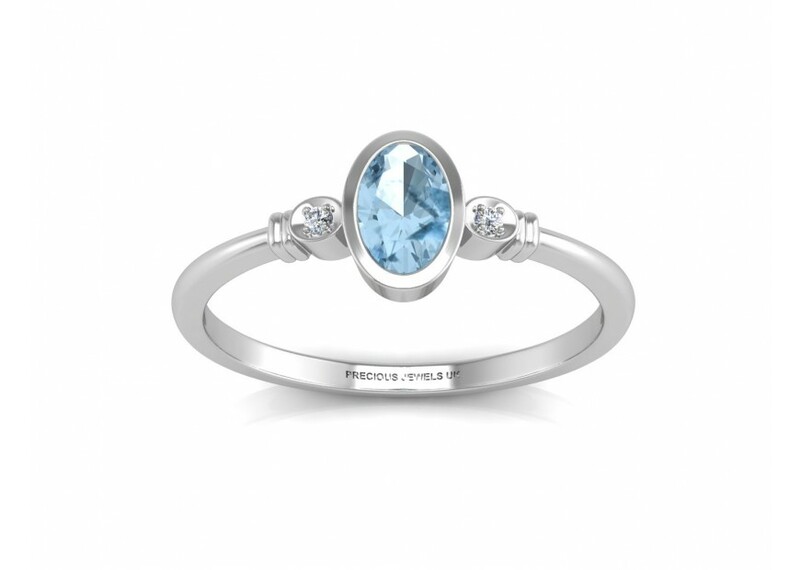 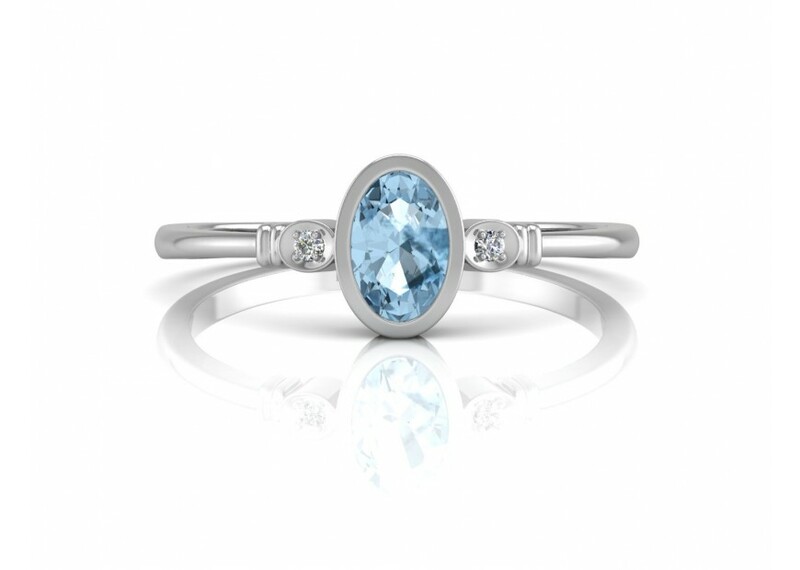 The ring features an incredible oval blue topaz which emanates beautiful rays of sky blue light. 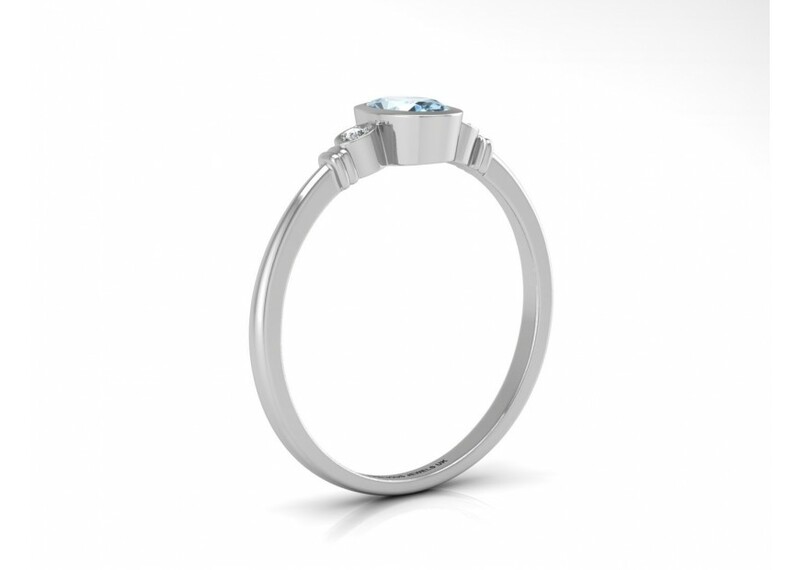 The blue topaz is further enhanced by the crisp white sparkle of the Premium Quality Diamonds and 9 carat white gold band.